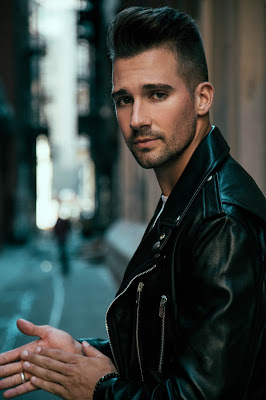 James Maslow is an American actor and singer known for the role of James Diamond in the TV series "Big Time Rush" and being a member of the group with the same name. 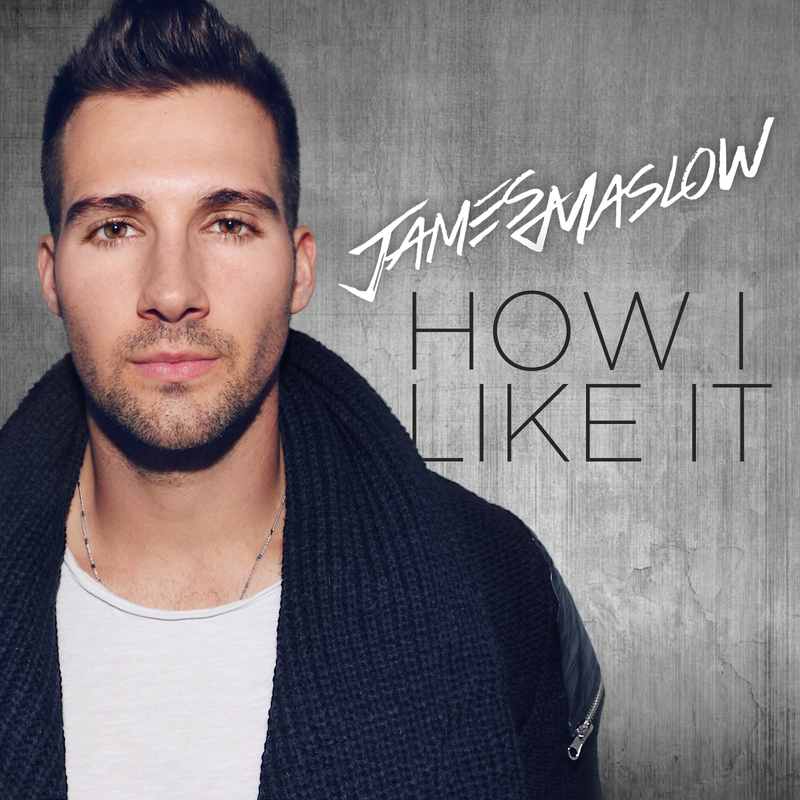 Three years ago he started his solo career and recently he released his debut solo album "How I Like It". He also appeared on the cover of Mexican "Men's Health". In the interview, James is talking about his Big Time Rush memories, musical inspirations, sport and plans for the future. You became popular worldwide after playing a role of James Diamond in Nickelodeon TV series "Big Time Rush". As a band Big Time Rush, you recorded three successful albums and travelled all over the world. What are your favourite memories from these times? Do you feel the influence of BTR style in your current musical career and projects? BTR was an amazing journey! I’m grateful to have had that experience to prep me for what I’m doing now, though the majority of my current music comes from experiences in the last 2-3 years. There are so many memories from the many years of filming and touring, but one of my favorites will always be the time the boys and I went hang gliding in Rio! Lots of fun. Recently you starred in a film "48 Hours to Live" as Wyatt, an aspiring dancer who has trouble with the law. You started playing more mature characters and you are still developing as an actor. Do you find yourself more comfortable in comedic roles or rather more complex and dramatic ones? I love film because it constantly gives me the opportunity to play different characters. A lot of the roles I’ve played in the last few years have been darker but I still enjoy comedy. In fact, my next film coming out is a bit of an action comedy called "Bachelor Lions". I definitely want to do more of those. On 3 March 2017, you released your debut solo record "How I Like It", which can be described as a mix of pop and electronic music. How can you describe your main influences and sources of inspiration while making this album? My inspirations track back to living in San Diego listening to Michael Jackson on the same play list (real CDs back then) as Jack Johnson. Currently I’m inspired by artists like Jon Bellion and Brian McKnight. Quite different, but you’ll hear aspects of both in the music I’m creating now. In July 2017 you appeared on the cover of "Men's Health" magazine and I know that you spend a lot of time at the gym to look good. What is your typical training schedule? Do you care a lot about healthy lifestyle and diet? Exercise is equally mental as it is physical for me. I love to feel good and look good. I do hit the gym a lot but also love kickboxing and H.I.I.T. training to mix it up and keep my training functional. We can see on your Youtube channel that you like trying a lot of different things, for example sailing and making sushi. What was the most unusual and crazy thing that you have done so far and what would you still like to do? I love YouTube because it’s a space for me to create whatever I want. Traveling is one of my favorite things to do, even when I’m not working, and I definitely want to include more of that on my channel. And of course, be on the lookout for my new music video for my song "Who Knows"! Your new music video is coming soon and next year we will finally see the movie "Bachelor Lions", in which you and Mitchel Musso play the main characters. Can you tell us something more about your acting and musical plans for the future? I’m working on more music videos and writing a bunch of new music right now. I’ll definitely be dropping new songs here pretty soon. As for movies, expect more action.